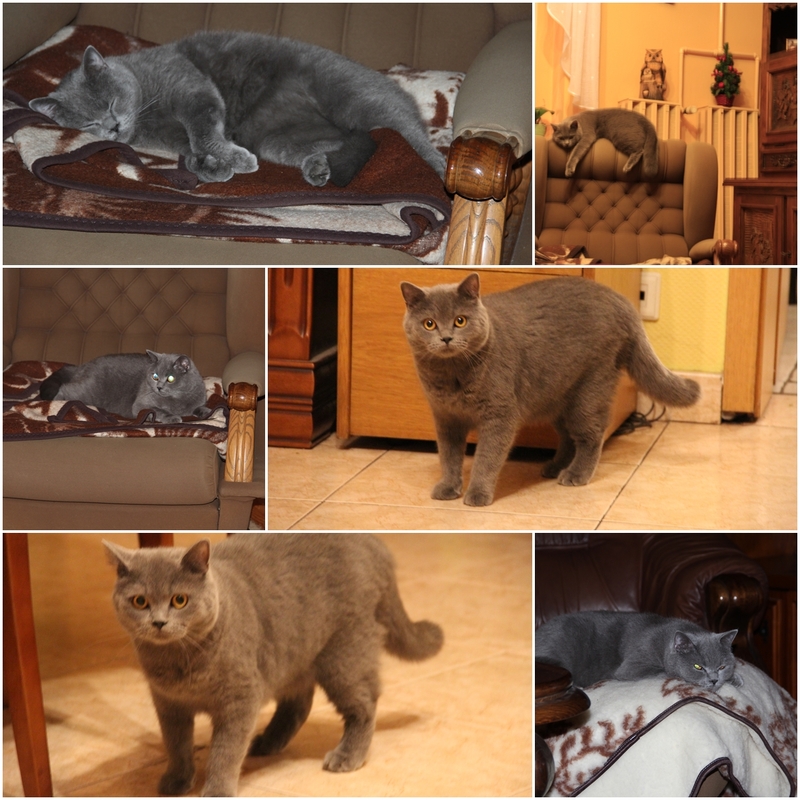 I spent the Christmas time with my parents and since a few days I am back in my flat. During the last three weeks I cooked some dishes which recipes you can find on my blog so I am not going to repeat myself. I enjoyed the time at home and I did dome work which I usually have no time for. I've already written about sorting old family photos. At the end I was not able to finish the job because there is still a big shoe box full of pictures but 6 albums I bought for this reason - are done. I found the old cookery notebook of my grandmother with her own recipes which might be more than 70 years old. I scanned it and my next post will write more about it. Christmas is a Christian holiday and because we are Christians we're celebrating it every year since I only can remember. We enjoy a dinner at the evening of the 24th December with some traditional dishes (you can see it on the photo) and it's one of the few times in the year we're just sitting together and doing absolutely nothing. 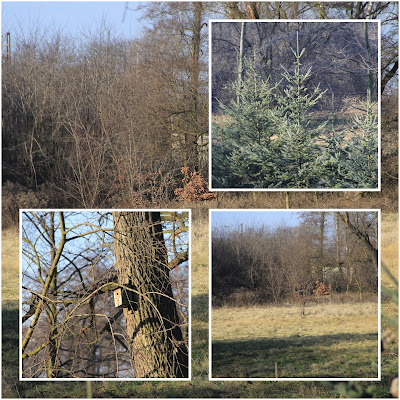 Usually I am starting hating the holidays from day number two, but this time it was different! I was really sad that the holidays were over! 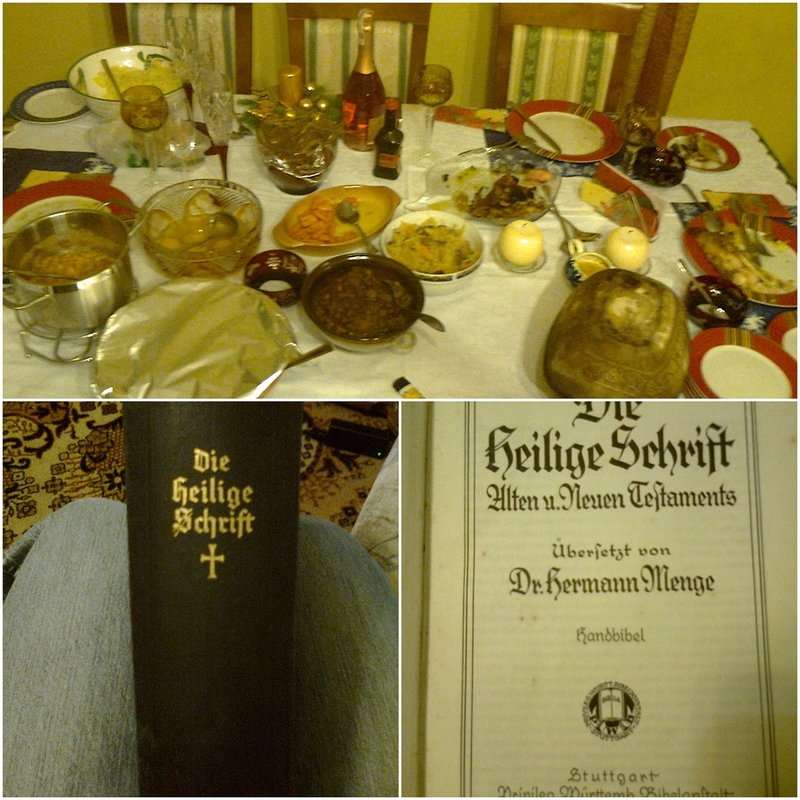 It was peaceful, we met with friends and family and WE ATE ;) I also found an old Bible at home which I totally forgot we had. It's from the 1920's. The New Year's eve we spent at home. My cousin and my nephew joined us and we had a lovely time. 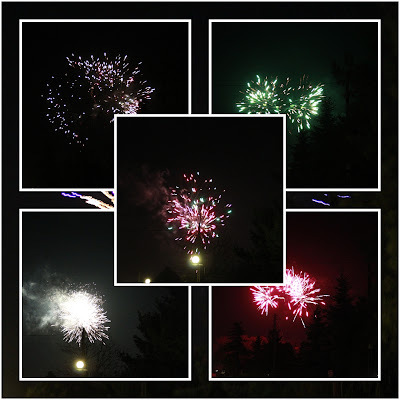 The fireworks at midnight were nice and we all enjoyed it going out to the street wishing our neighbours and family - which also lives close to my parents, a good year 2013. 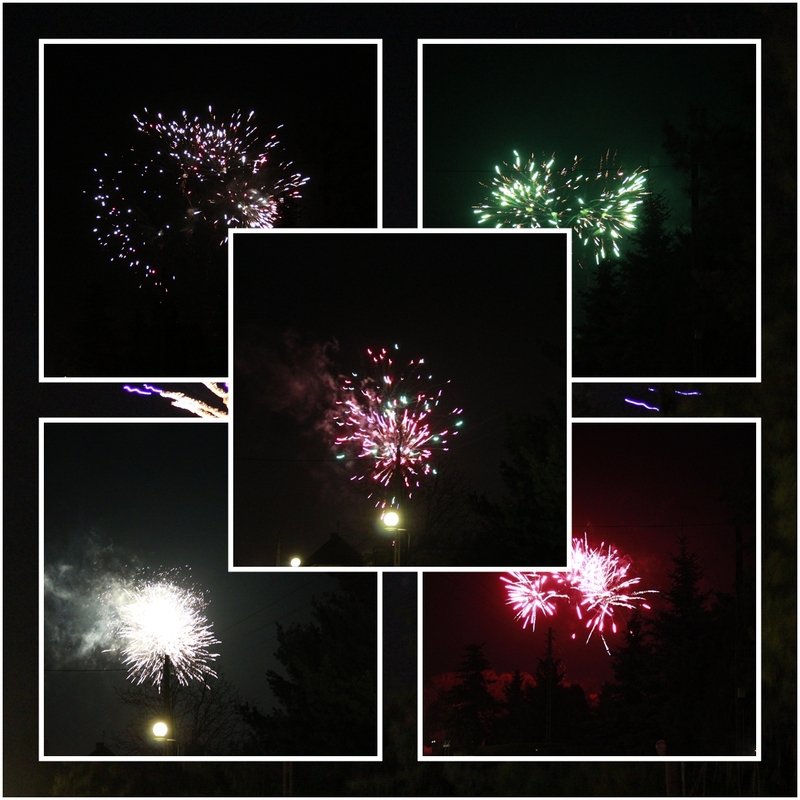 It's kind of a tradition that we neighbours meet for a while at the street after midnight. 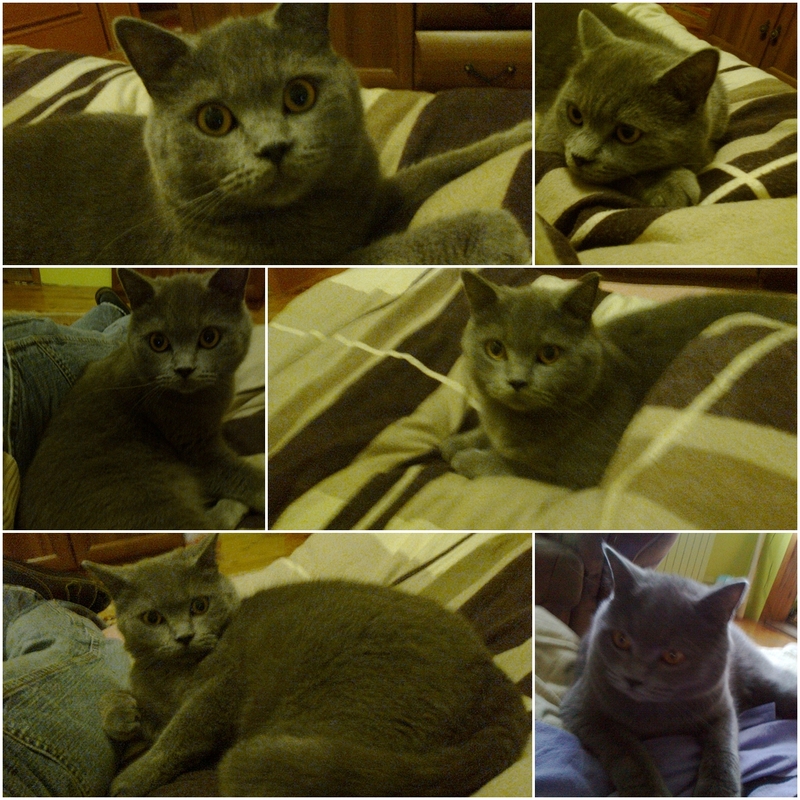 I also hat the possibility to visit my cousin for a couple of times during the evenings at the weekends. We usually met after 10 PM, drinking coffee, tea or wine and talking for a couple of hours. 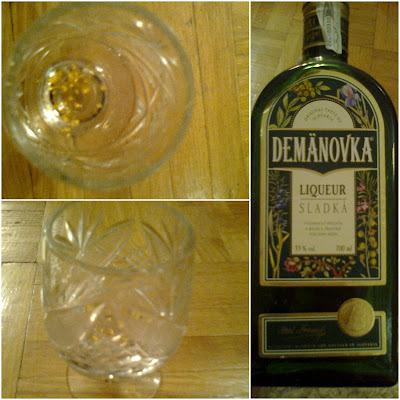 During one evening we finally finished the bottle of the delicious Slovak herbs liqueur called Demänovka, my cousin brought from her trip to Slovakia and we were always drinking during my visits at home in the past year. It was funny because of the fact that it was a special edition with real gold inside. It was so incredible that I am drinking gold, that I had to take some pictures of it with my mobile. I also spent some time with my nephew under the week when my cousin was working. I don't know how to call the kid of a cousin? Am I an uncle? Is he my nephew? Because of the family constellation I just call him my nephew and he calls me uncle. In a couple of years I will tell him to call me by my name skipping the uncle part but I think it's important that children at a special age know the difference between the adults and them, that they learn some respect and did not call you by name in the very young age. And I am sure the little guy got the point. He is a great boy, 7 years old and very smart. There was one situation I was surprised about how smart and mature he is. He asked me a question while we were driving home in the car: "Uncle Chris, are you happy or sad about leaving to Frankfurt on Sunday? - You know, a little bit sad because I like spending time with all of you and a little bit happy, because I've my life there. What about you? Are you happy or sad that I am leaving? - The same here, I'm a little bit happy because you won't ask me such difficult words in English anymore and a little bit sad because I would like to learn from you the languages you know". That's an answer I truly did not expect from a seven years old boy. I should mention that my nephew started visiting the primary school a couple of months ago and from the very first school year, children learn two foreign languages. So I was trying to speak with him in English, trying to motivate him, asking him some questions or some words. And every time he saw me, he always started asking me question what my name is or where do I live, in English. And we tried to make a small language tandem. Sometimes he sung some songs he learned at school and I asked him if he understands everything - if not, I was trying to explain him the meaning of the songs and motivating him to sing it again asking some questions later. I must say, my cousin is really blessed with having such a smart son. I hope you had the same great Christmas-New Year's Time I had and we all will have a good and blessed year 2013 - that's what I wish to myself and all of us. Next post will be about my grandmother's cookery notebook. So come back soon!